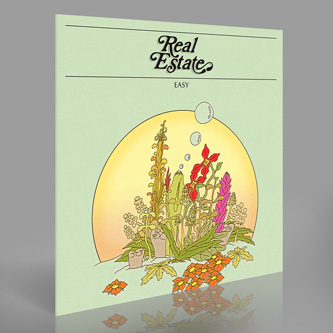 Includes exclusive B-side 'Exactly Nothing'** Domino present 'Easy' as the 2nd single from Real Estate's 'Days' LP. 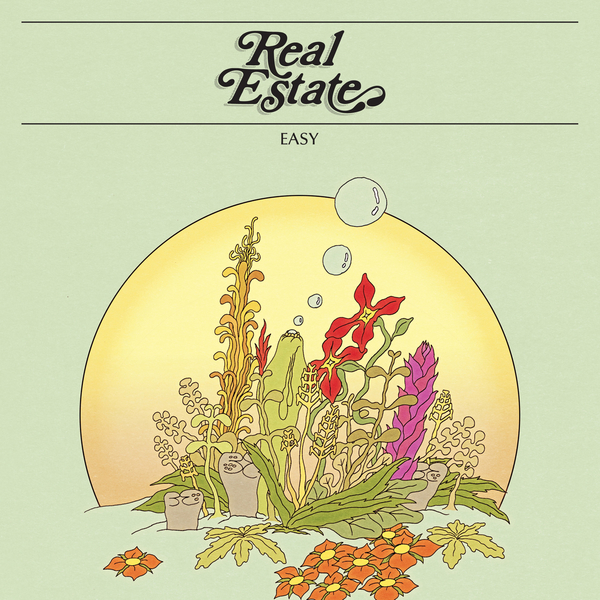 You kinda already know what you're getting with these guys, but it's the way they do it that counts, and the warm melancholy of 'easy' is a genuine treat. Flipside you'll find 'Exactly Nothing', indulging their taste for hard eastern European D&B. Not really; it's just another lovely bit of sun-drenched pop brimming with harmonious vocals and chiming guitars.